Every building has a roof, but not every building has a roof deck. For many city dwellers, a retreat above the city’s streets is one of the ultimate amenities. For many co-op and condominium properties, it’s a tempting amenity to consider. 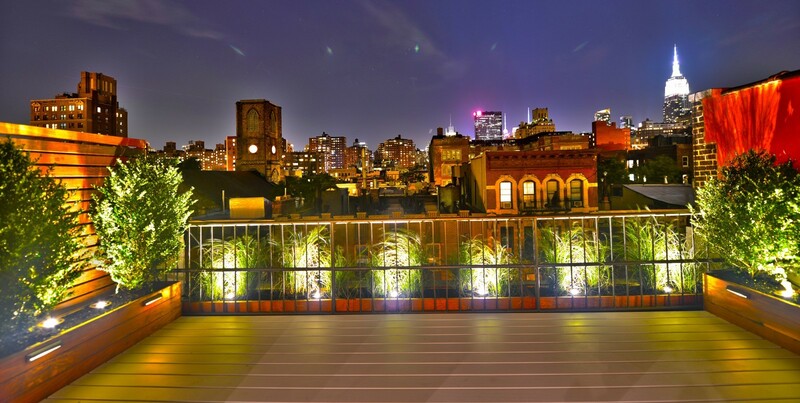 A roof deck can provide a sanctuary for residents, and may increase unit values at the same time.